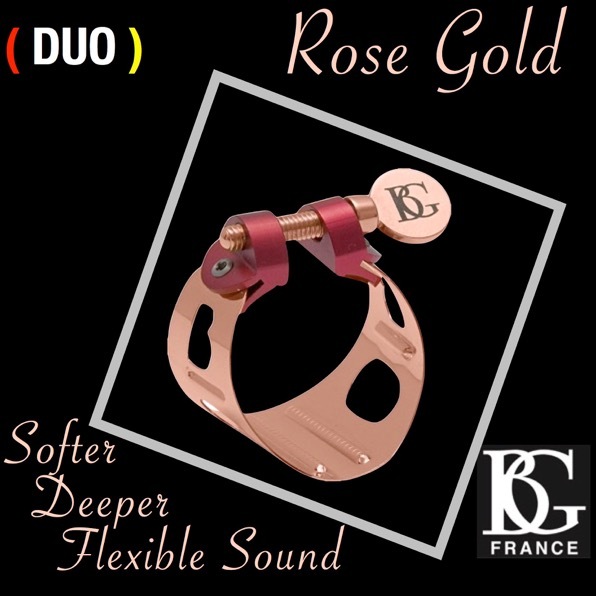 Founded by Bob Engel and John Harrington in 1995, Guitars and Saxes has since featured artists including Marc Antoine, Rick Braun, Steve Cole, Warren Hill, Mindi Abair, Wayman Tisdale, Jonathon Butler, Kirk Whalum, Gerald Albright, Peter White, Richard Elliot, Jeff Golub, and more. 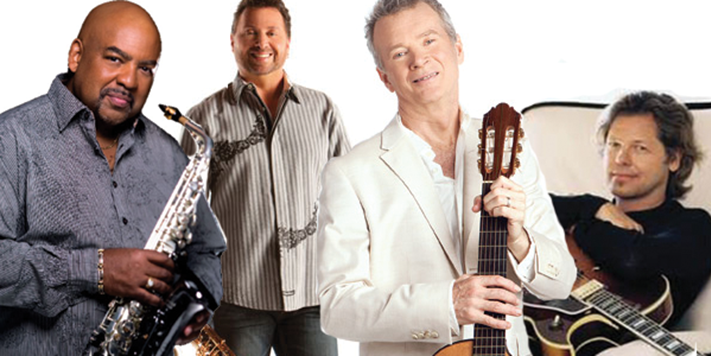 With 2006 marking its eleventh year on tour, the group’s popularity in the smooth jazz community was apparent in its sold out show at the Thornton Winery in Temecula, California. This year’s show featured saxophonists Gerald Albright and Richard Elliot as well as guitarists Peter White and Jeff Golub. The Guitars and Saxes show seemed to feature the artists in an almost, “get to know the artists and their music” sort of manner. Featuring the artists one at a time, for the most part, gave each of the four the opportunity to play songs off of their newest albums, which were available for purchase. Of course, they did play a few charts that were not off the newest albums. For example, Jeff Golub and Gerald Albright performed Cold Duck Time, which is on one of Jeff’s previously recorded albums. Gerald Albright, was the first to take the stage. With a combination of his amazing tone and killer saxophone technique and abilities, Gerald Albright really showed the audience that he had earned his place on the tour. Playing his original take on Georgia on my Mind, a Ray Charles tune off his newest album New Beginnings, Mr. Albright showed the audience that he truly has command of his saxophone and can say whatever he wants through his music. Later in the show, to the surprise of the audience, Gerald took up the bass on one of the songs to display his versatility as a musician. The talent that Gerald possesses is enviable by anyone and appreciated by everyone. Richard Elliot was able to take hold of the audience with his catchy soul jazz compositions and his “schtick” that he so well known for. One of the things he would do is move low to the ground and growl into his saxophone. The other thing he would do was bite the reed to play altissimo and glissando to the highest note he could possibly squeeze out. Richard Elliot, along with Peter White is one of the reasons that the Guitars and Saxes tour has been going as long as it has, and it probably would not be as successful without him. 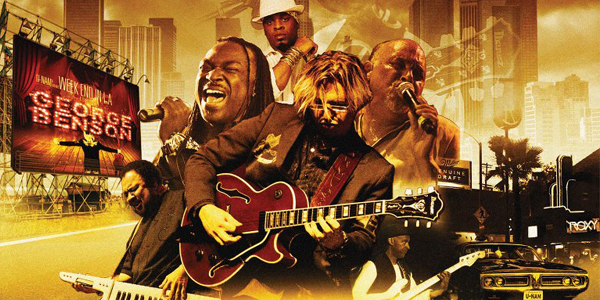 Jeff Golub, like Gerald Albright, proved that he deserved to be a part of the Guitars and Saxes show. One of the newer members of the tour, Jeff Golub casually took the stage but played quite elegantly. Dressed in jeans, an unbuttoned shirt and converse, Jeff Golub showed the audience that to him, music is really all about the music and not about the artist. 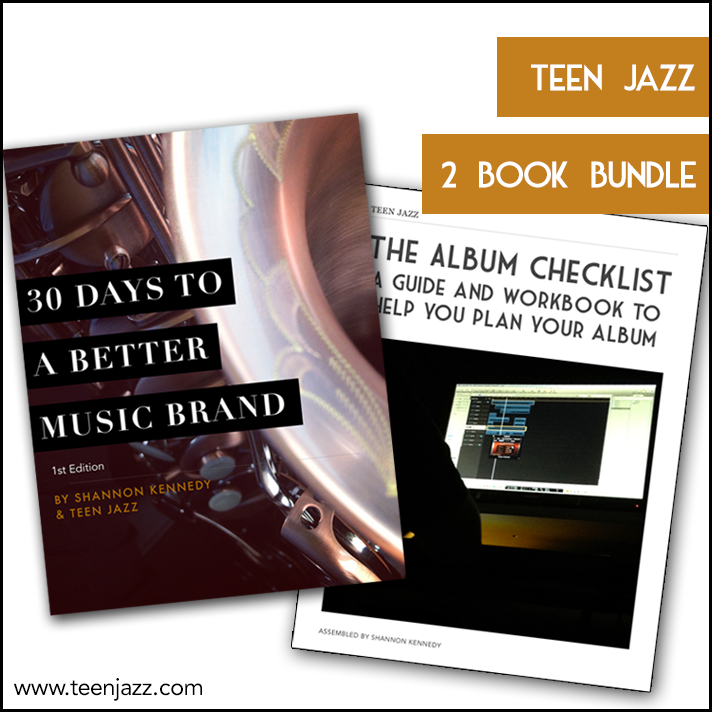 A misconception that a lot of artists have – especially in the smooth jazz community. 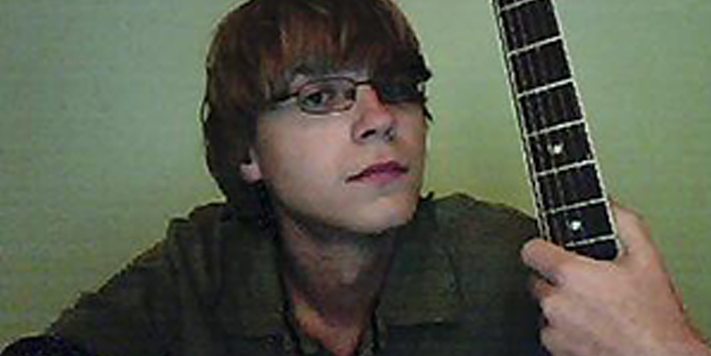 Peter White, also a guitarist, has also earned his place on the Guitars and Saxes tour. 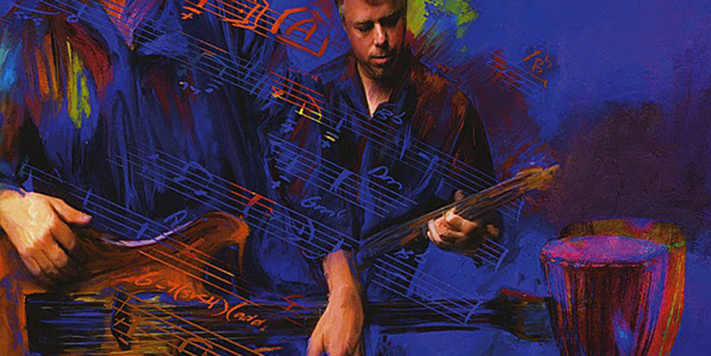 As the most popular smooth jazz guitarist over the last decade, Peter White has consistently released “chart-topping” albums, and has almost shaped the way smooth jazz guitar is defined to this day. 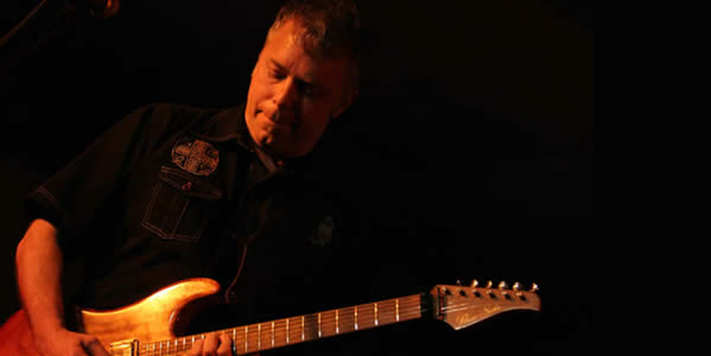 On stage, Peter played very heartfelt guitar, fusing his rock roots with his smooth style to create the sound he is associated with as an artist today. Overall, the Guitars and Saxes show had its ups and downs, just as every show does. However, the show did not lack in musicality or energy at any point. 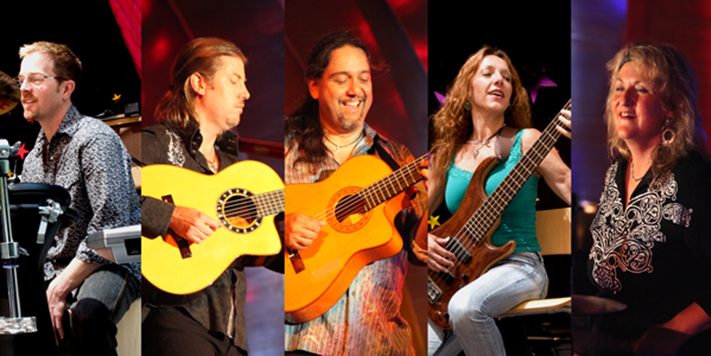 Whether it was Gerald Albright’s inimitable playing and sound, Jeff Golub’s youthful rocking out on guitar, Peter White’s definitive guitar playing, or Richard Elliot’s schtick, these four artists certainly made their mark on the audience that day as they have throughout their careers. Years from now, their names will be remembered amongst the next generation of musicians and the influence will be apparent in the style of the future artists of smooth jazz.